My favorite Christmas gift so far this year! 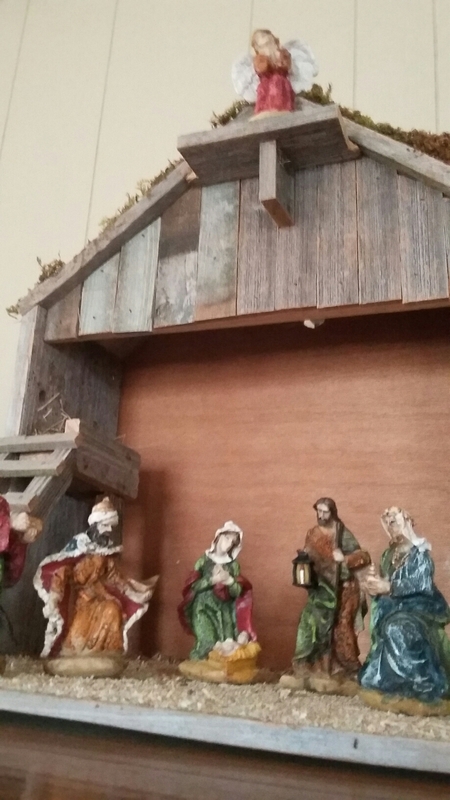 A sweet, sweet friend made the barn and bought the figures of the Nativity. I was so surprised! What a blessing!